It was nice Saturday day to try motor for first time this year for me. Using it with GPS logger, it was very fun to track myself where I drove for about half an hour. I’ve made a GPS data tracker using STM32F4-Discovery board. Project uses GPS device from ebay (UBLOX NEO-6M) and USB flash drive to store data onto. 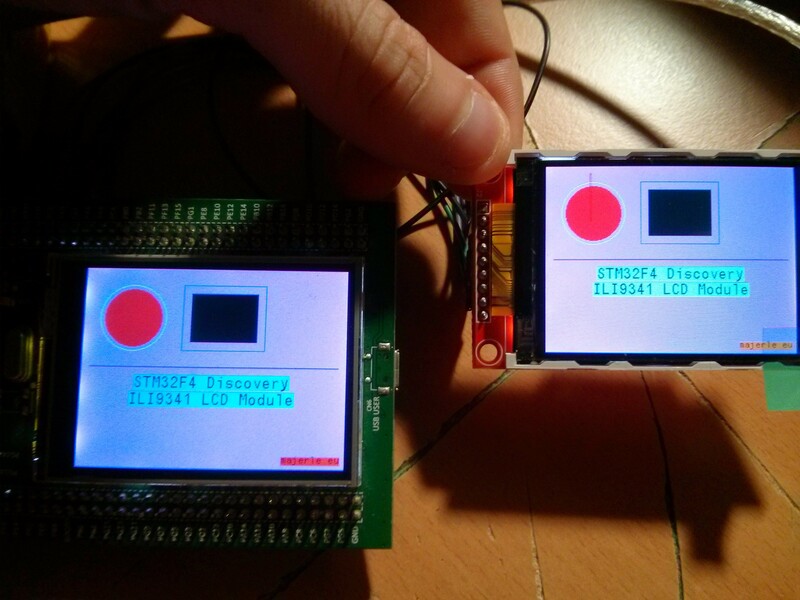 Project works with STM32F4- or STM32F429-Discovery boards. It was tested on F4-Discovery, because it has more LEDs than F429. Data is formatted in CSV format, which allows you to use this in Google fusion tables to show your coordinates on google maps where have you been. My GPS was configured (using ublox configurator) to 115200 bauds and 5Hz refresh rate. It is connected to PB7 pin on Discovery board. 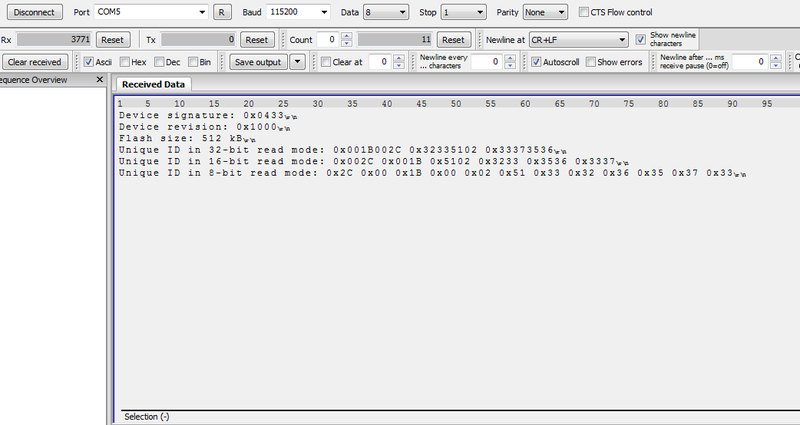 TX from GPS to RX (PB7) on STM32F4.